We are always after big changes in our lifestyle to achieve weight loss. Let’s be realistic and start with small changes that will lead to massive ones. 185 kcal a day, which makes 1295 kcal a week, which also makes 5180 kcal for 4 weeks. 181 kcal per day, which makes1267 kcal for a week and also makes5068 kcal for 4 weeks. This will save you 120 kcal a day, which makes it 840 kcal a week, which makes 3360 kcal for 4 weeks. 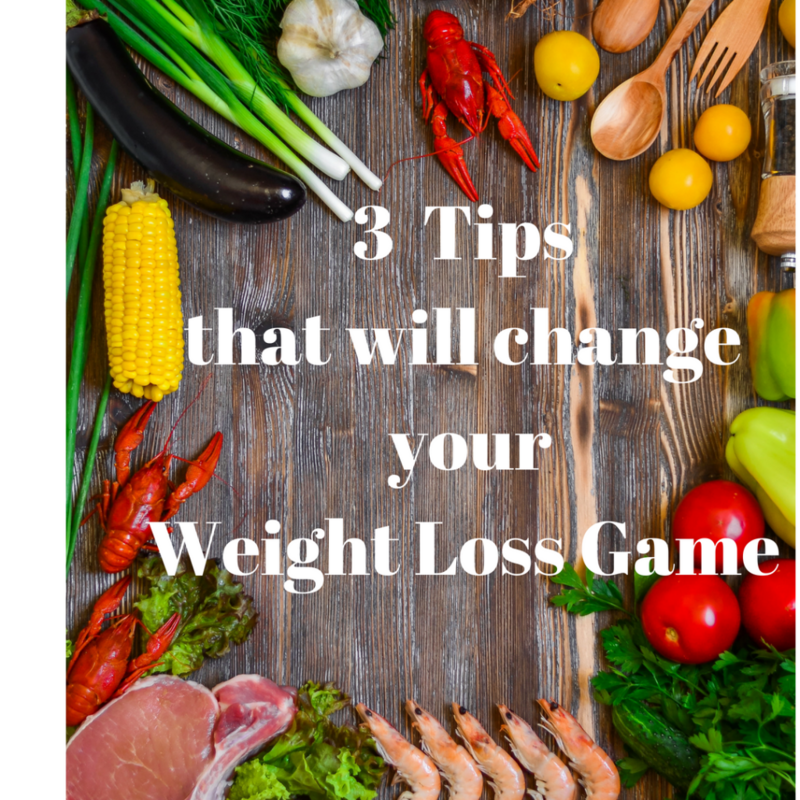 You really don’t need to do massive changes in your diet, start with these 3 little steps and you will massive changes. Share the post and let your friends know that your changing your lifestyle for better.